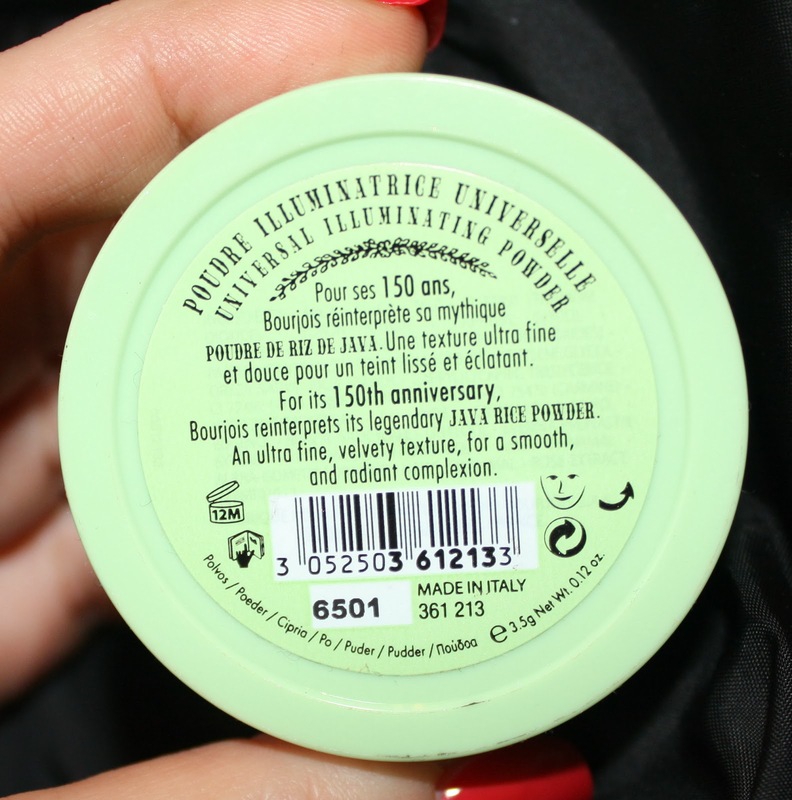 There are so many things to love about the Bourjois Java Rice Powder. 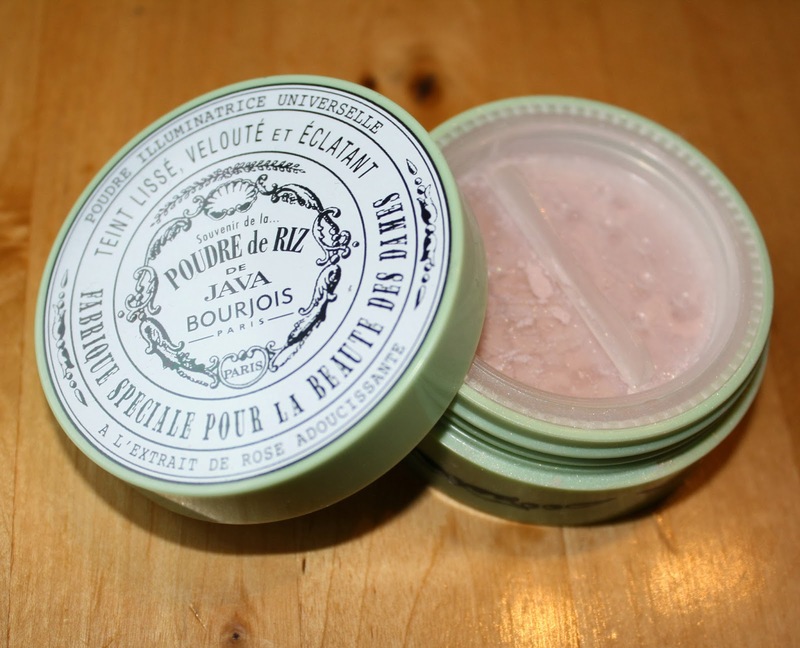 From the whimsical pistachio macaroon coloured vintage packaging through to the finely milled illuminating powder inside, the Poudre de Riz De Java is one pretty addition to my make up stash that I've become rather partial to. First released in 1879 (! ), the Java Powder illuminates and evens the complexion in one fell swoop, making it one of those handy multi-use products that's just as at home in your handbag as it is on the dressing table. Finely milled and translucent, the Java Rice Powder is designed to complement and pep -up every skin tone and I've found it to be useful as both an all-over finishing powder and highlighter. This pic makes it look a little chalky - I promise it isn't! When using this as a finishing powder, a small amount goes a long way so the 3.5g jar should last for quite some time. To top it all off, the powder has the same sweet rose fragrance as the iconic Little Round Pots, making it extra special to use. 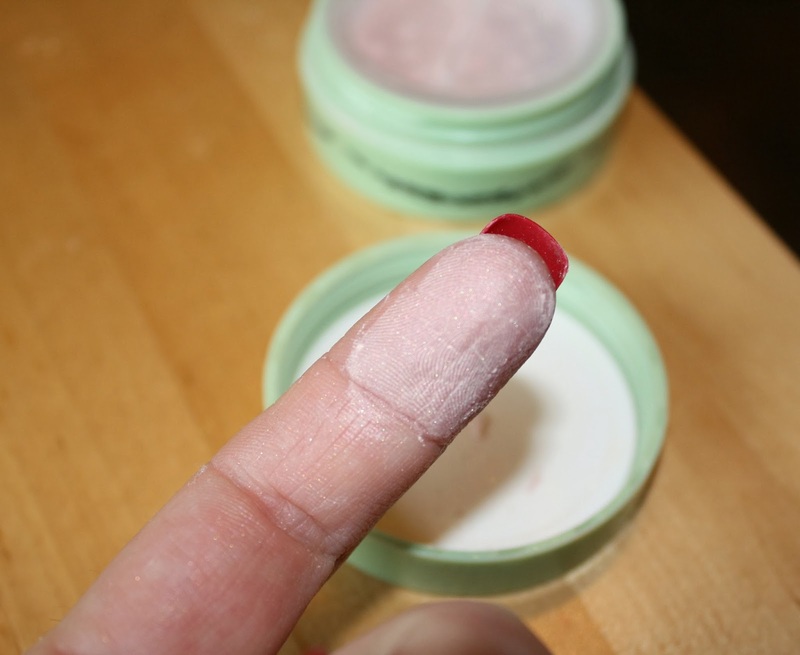 I sort of wish they'd release a little compact version of this as I find loose powders a little tricky to use sometimes, but that's a very small bugbear for a very pretty product. 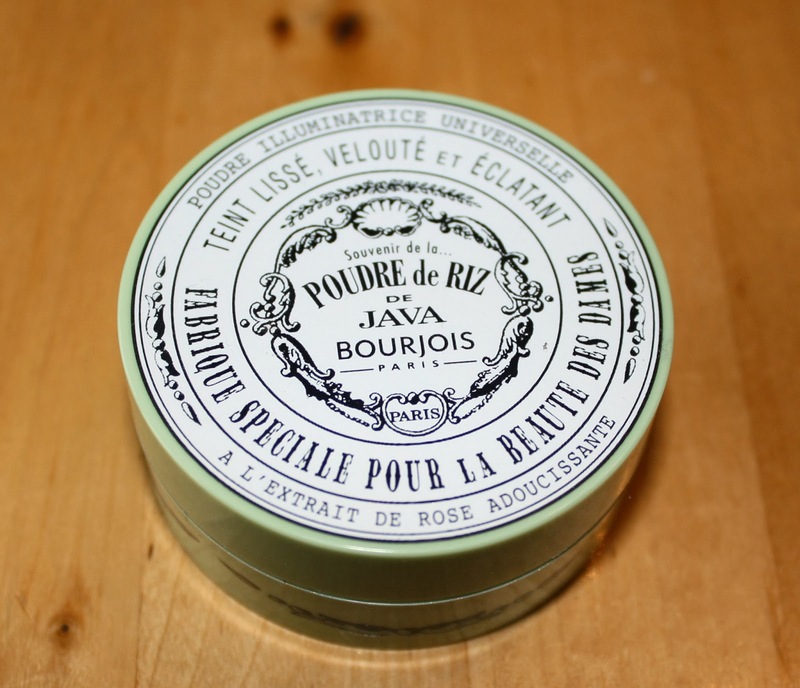 The Bourjois Java Rice Powder retails for £9.99. It sounds really wonderful and useful, xoxo.